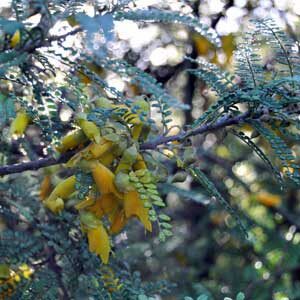 A delightful small growing Kowhai with a very tight compact habit. 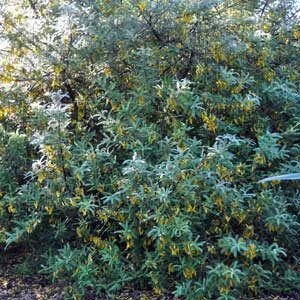 Very leafy & in Spring has large rich yellow flowers. 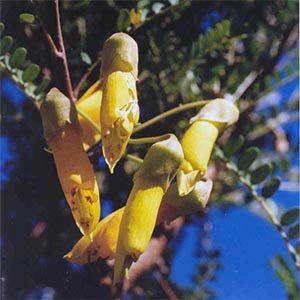 Best in full sun & a well drained soil. Hardy. Evergreen. 1.5x1m.